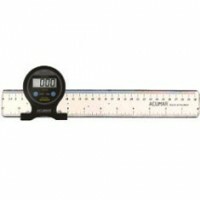 Assessment / Evaluation There are	78 products. 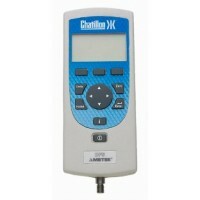 Using highly sensitized instruments for the assessment and evaluation of your patients' needs can give you the knowledge to better prescribe and treat a patient's illness or condition. 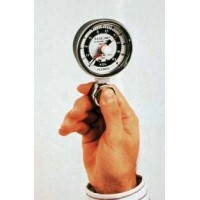 Aesthesiometer-- Accurately evaluate pain, tenderness and sensitivity of touch through the fingertips or - with the Von Frey Aesthesiometer - measure skin sensitivity over various parts of the body. 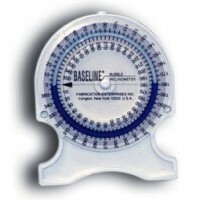 Biofeedback and EMG-- Provides you with valuable assessment and evaluation information to help rehabilitate injuries and illnesses such as Bells Palsy and strokes. 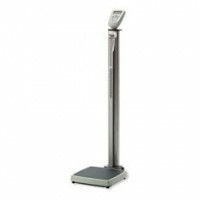 Evaluation- Evaluation products such as a small or large anthropometer are useful for measuring elbow, knee, wrist and ankle widths as well as shoulder and long bone length. 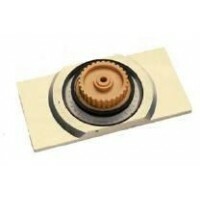 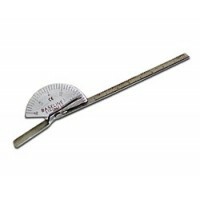 Goniometers- The single, 6" stainless steel finger goniometer measures finger and toe motion. 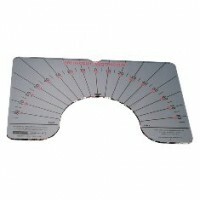 Or you can choose the professional 6-piece goniometer set that arrives in a padded carrying case. 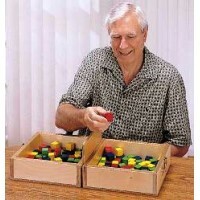 Hand Dexterity- Choose from all types of hand dexterity products, including the hand tool dexterity test to help in the assessment and evaluation process of using common tools. 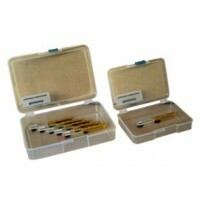 Also available is a manual dexterity test kit that you can use to measure motor skills and hand-eye coordination. 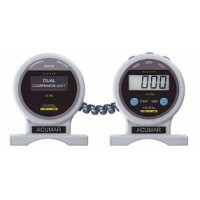 Hand Dynamometers- Products that precisely measure grip and pinch strength or weakness are the digital hydraulic hand evaluation set that contains LCD display and an automatic shutoff feature. 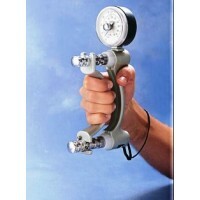 There is also a simple hand dynamometer that is commonly used by those health professionals that practice sports and fitness medicine and that accurately measures a person's grip. 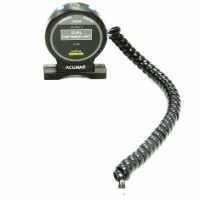 Inclinometers- Inclinometers such as the baseline gravity inclinometer helps you measure the joint movement of a patient. 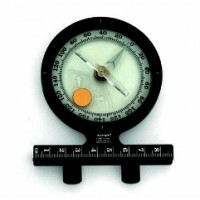 There are a wide range of inclinometers available from which to choose. 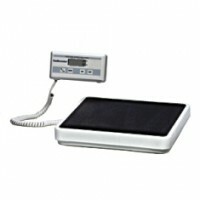 Scales- Accurate scales are a must in the health profession. 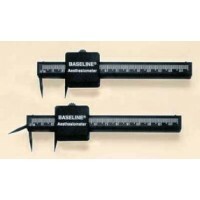 A number of designs are available, including those for infants and children, adults and even utility scales to make your clinic or office complete. 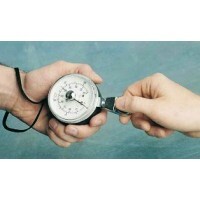 Sphygmomanometers- Correctly measures your patient's blood pressure - and comes with a latex-free cuff. 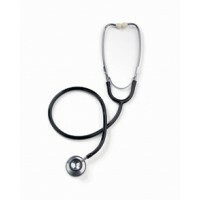 Stethoscopes- A non-chill ring on the bell ensures the comfort of the patient while successfully blocking out extraneous sounds so that you can better assess and evaluate his condition. 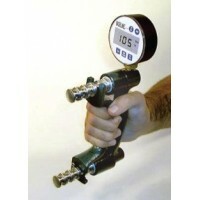 Volumeters- Lets you measure edema of the hand, forearm, feet and areas of the leg. 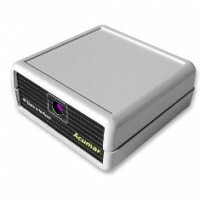 This device simplifies the assessment and evaluation of your patient's condition. 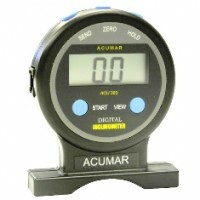 Work Hardening and FCE Equipment- Equipment such as a dual head stethoscope or software featuring an online assessment and evaluation program are musts for your clinic or office. 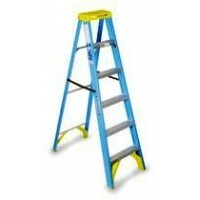 By utilizing these unique products in your own clinic, you'll be able to narrow the path and bring your patients to full recovery.